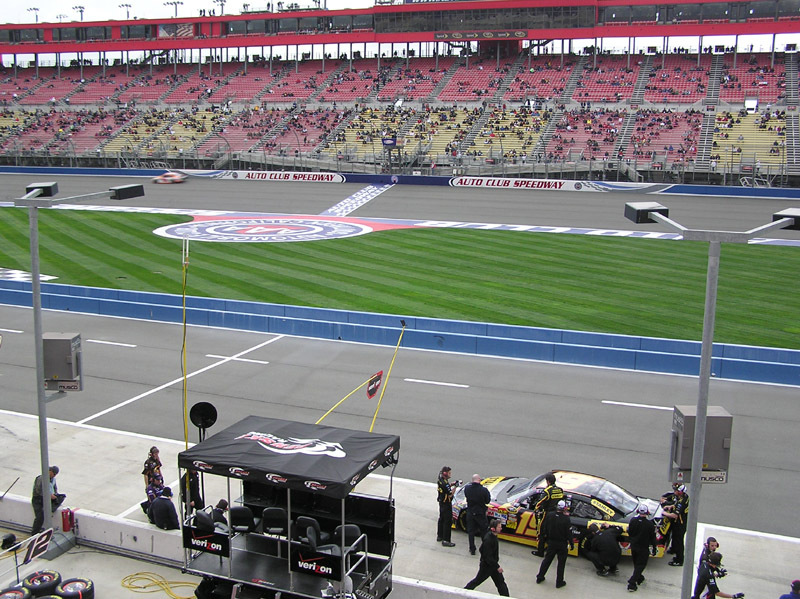 A little racing action at the Fontana Speedway. 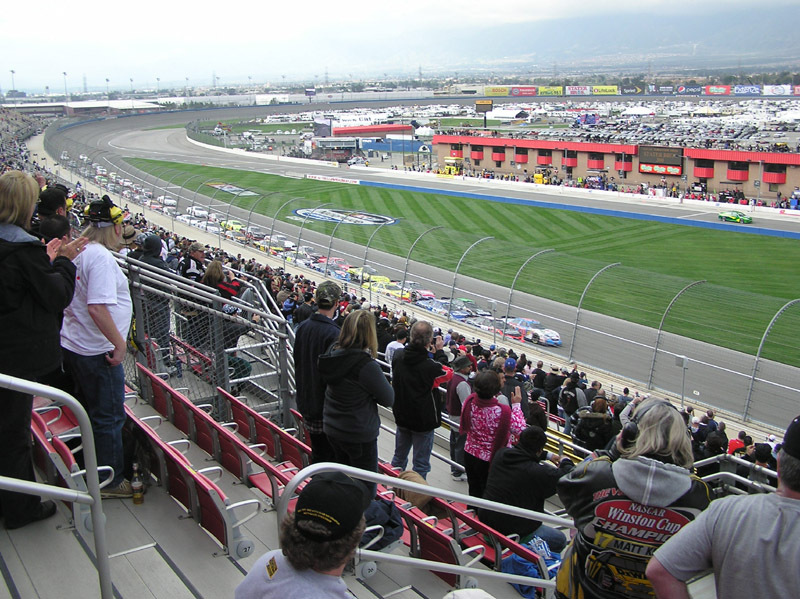 The race was the Stater Brothers 300, held on Saturday, February 20, 2010. 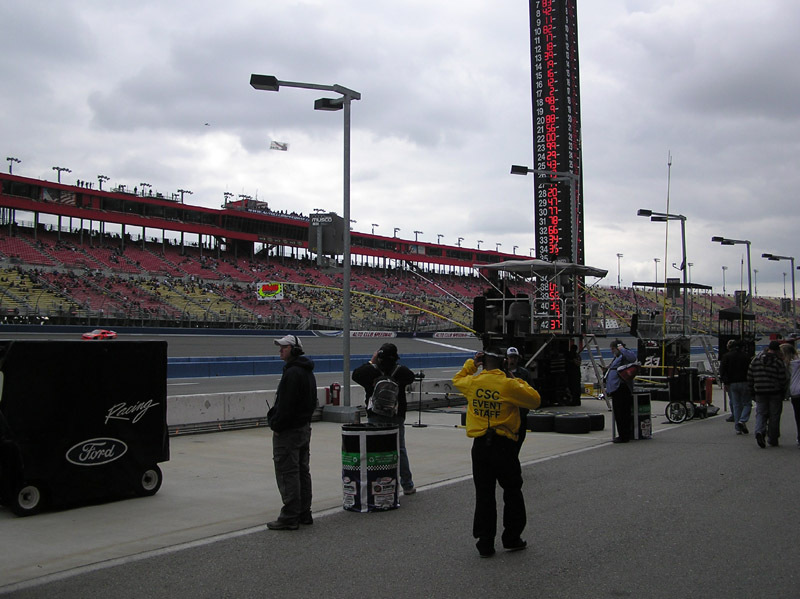 Danica Patrick was in the race, however, since it was her first time at Fontana, she was in dead last when we left around the 24th lap of the 150 lap race. 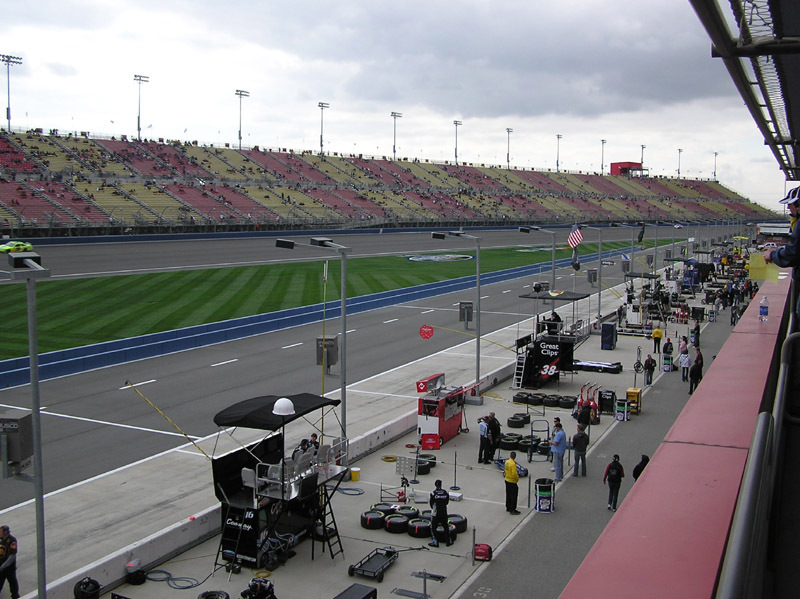 Judy's nephew Bryan got us into the race, infield area and the pit area for free! So, it was a nice way to spend a Saturday afternoon on the cheap.